Here’s the place to learn a little more about Donna- her books, the people she’s met, why she is passionate about helping women that want to create change and how Jesus has revolutionized her life . Grab a cup of coffee, relax and get to know Donna and be motivated to want more for your life! If this isn’t enough, subscribe to the Donna Carter YouTube channel and get updated when new videos arrive! 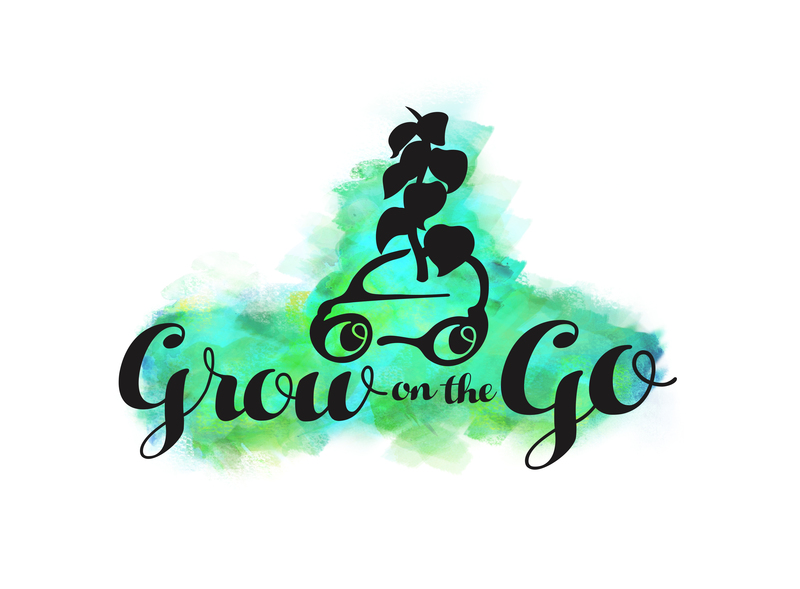 Donna and Kevann visit with Drew Marshall of The Drew Marshall show and talk about how Grow on the Go came to be and who it’s reaching. Donna visits with Melinda Estabrooks as her first guest on Your Story with Melinda. Click here to listen to their visit. Getting ready for the Restore conference. This is “Donna Carter – My Journey” by globalvault on Vimeo, the home for high quality videos and the people who love them. The start of a beautiful friendship – sharing on My New Day a little bit of where the book Friend Me came from. The Seasons of Friendships – A visit at My New Day. Sitting in the white chair of The Leon Show and sharing about the Great Expectations of friendships. A story of how 10 Smart Things changed one woman’s life. Sharing the Friend Me story and where it came from with Leon Fontaine on The Leon Show. Donna Carter – How Did You Decide To Write A Book? This is “Donna Carter – How Did You Decide To Write A Book?” by globalvault on Vimeo, the home for high quality videos and the people who love them. Click here to listen to a radio interview with Christy Fabbri of CHVN 95.1 at the CSP Fundraiser in Winnipeg, MB in December 2012. Read a review of the book, Friend Me from Global Vault. Donna Carter- international Christian women’s speaker and author.